Ducati announces its Do-It-Yourself Ducati Discoveries (DIY Ducati Discoveries)program exclusively for India in association with Infinity Resorts. The DIY Ducati Discoveries program will let the Ducatist (Ducati riders/owners) make their own Dream Tours with Ducati. This programme lets the Ducatist be a part of the Dream Tour without any blockade on the dates and timings. The owner/rider can organise the tour for themselves or with fellow Ducatist and riders can choose how many days they wish to travel. 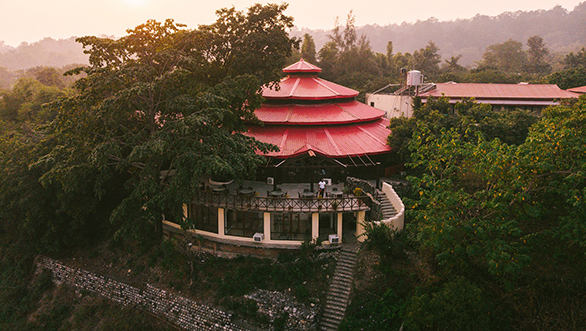 The first leg of the DIY program is set to be the Jim Corbett National Park. 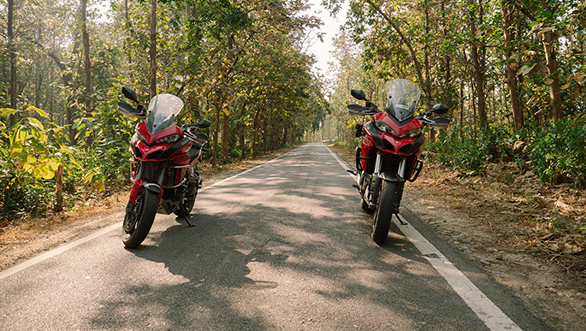 Following this Ducati will give out more information on destinations such as the Bandhavgarh, Kanha Tiger Reserve, Kaziranga National Park and the Great Rann of Kutch, soon. Haren Khatau, director Infinity Resorts said, "We are extremely happy to have partnered with a revered motorcycle brand like Ducati. 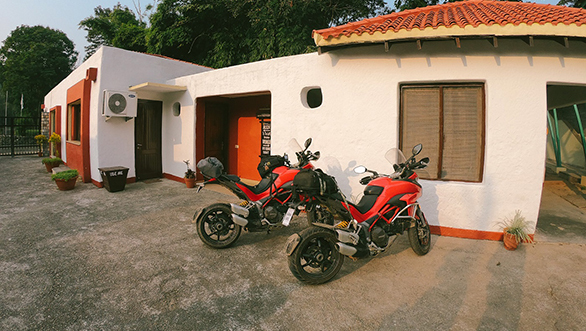 The riders will get some exclusive privileges as Ducati owners at our properties including special package rates for them and their guests, exclusive Ducati only parking, bike wash and most importantly, information on the best riding trails around the region."